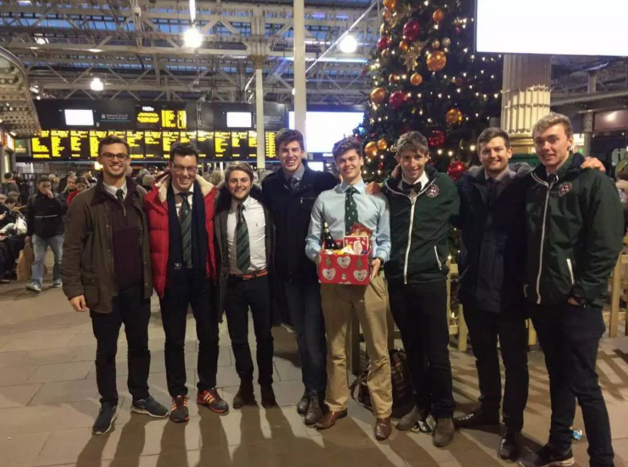 Business Management fresher Ali Reid undertook the one of the most torturous journeys in the history of Edinburgh Fives this weekend. Fives forms part of a long tradition of initiation processes in the Exeter Hockey Club. 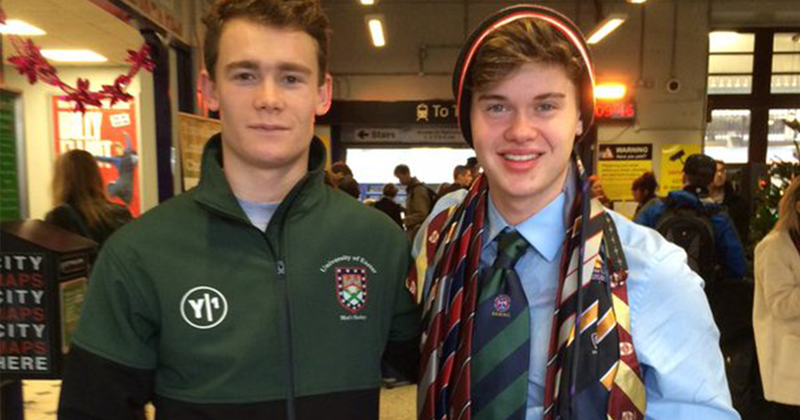 Named the Silly Fresher, Ali was made to travel to Edinburgh and back again in one day, stopping off to greet members of various other hockey clubs along the way and collecting club ties. 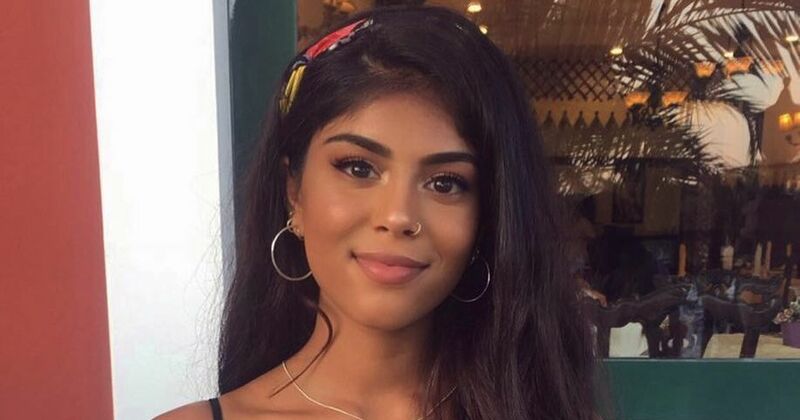 A series of unfortunate events meant that Ali managed to complete the trip, which is supposed to take a day, in just over 30 hours. 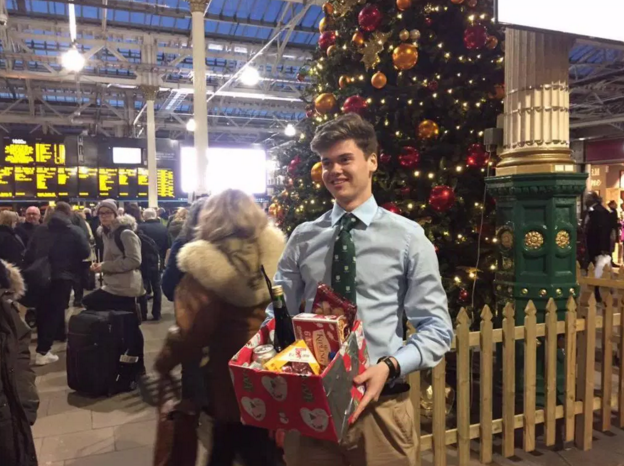 The nightmare trip for Reid saw him kicked off one train, another one breaking down and numerous other delays. 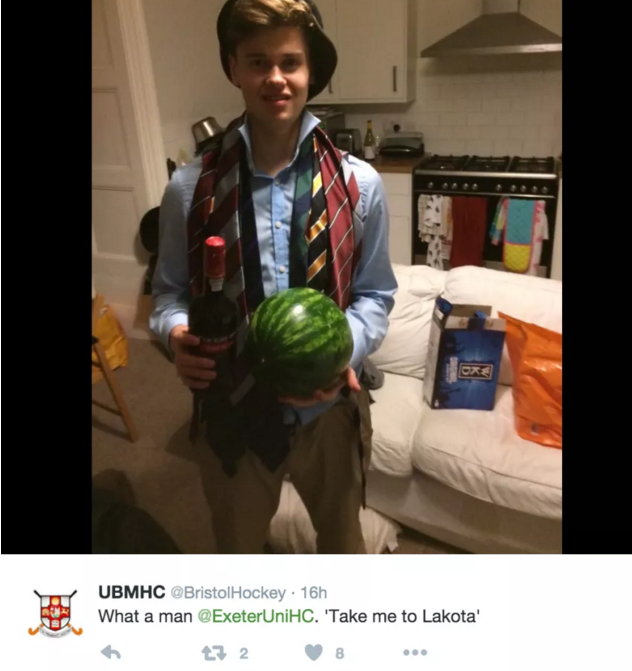 The hapless fresher was also kidnapped Bristol’s Hockey team and “forced” to go to a house party. 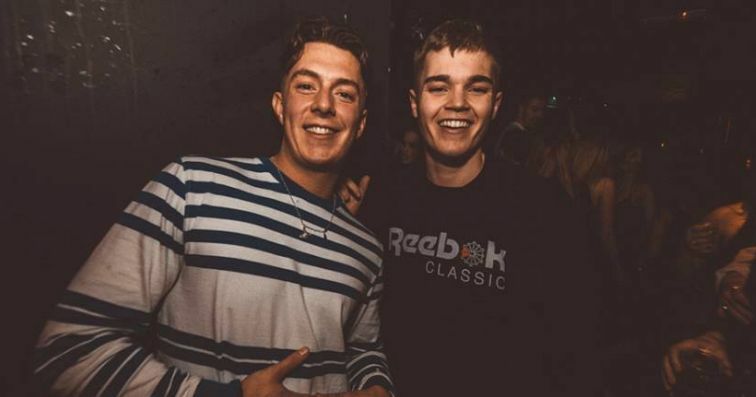 18-year-old Reid’s agonies began the night before he was due to set off for Edinburgh, when he lost his wallet in a kebab shop. This left him unable to buy any food or water for his journey. 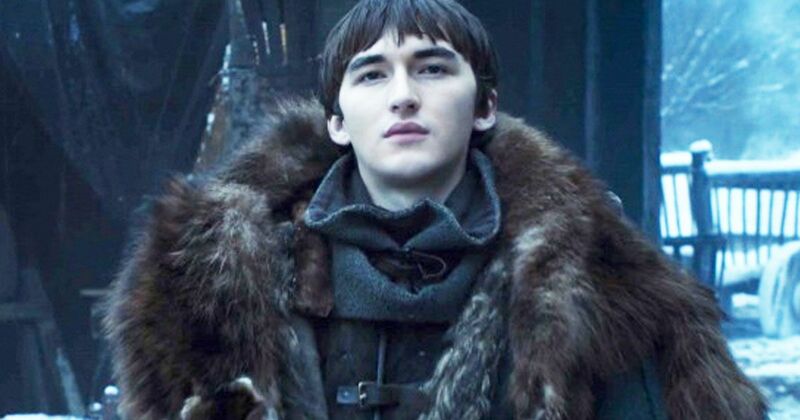 Things went from bad to worse when he was kicked off the train for not having his railcard, leading to a massive delay in proceedings. 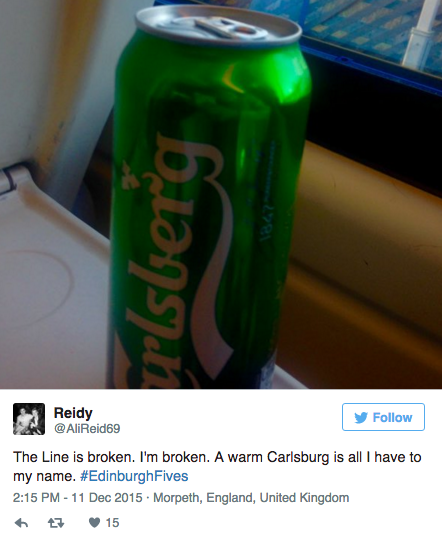 Worse went to awful when Reid made things even slower by boarding the slow train to Edinburgh. If this wasn’t enough, the train was delayed between Morpeth and Berwick because of overhead line damage. Things picked up a bit in Bristol, where Ali partook in a traditional downing of a WKD and was smuggled into the back of a car by players from the Bristol University Hockey Club. Things improved further when he finally arrived in Edinburgh. 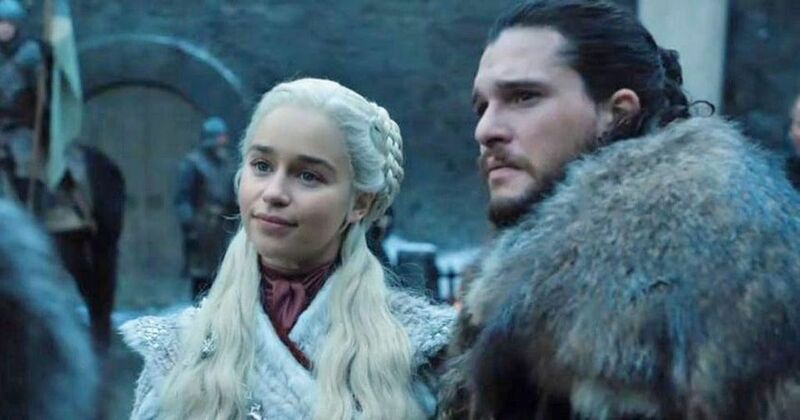 Waiting there was a special welcoming committee, with a care package including Buckfast, mince pies, and Tunnocks tea cakes. 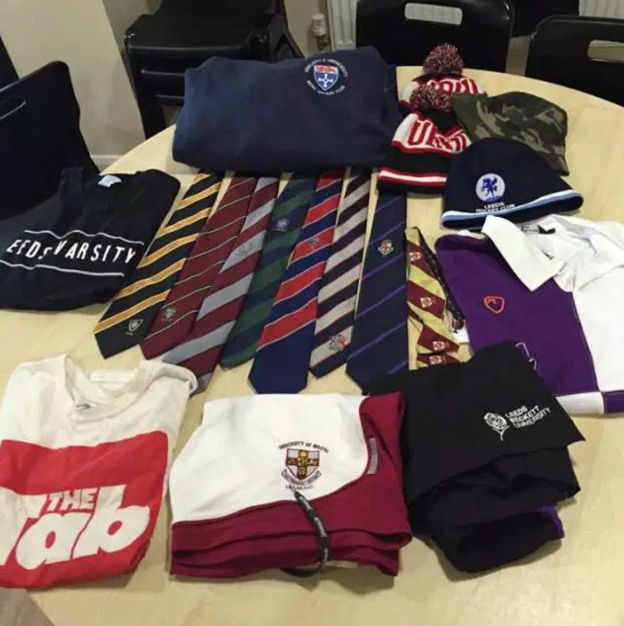 By the end of the day, Ali had managed to mass eight ties, one bow tie, two t-shirts, two pairs of shorts, a hoodie, a bucket hat and some snuff, and was warmly welcomed back into Exeter on Saturday Morning by the Exeter Hockey Team.